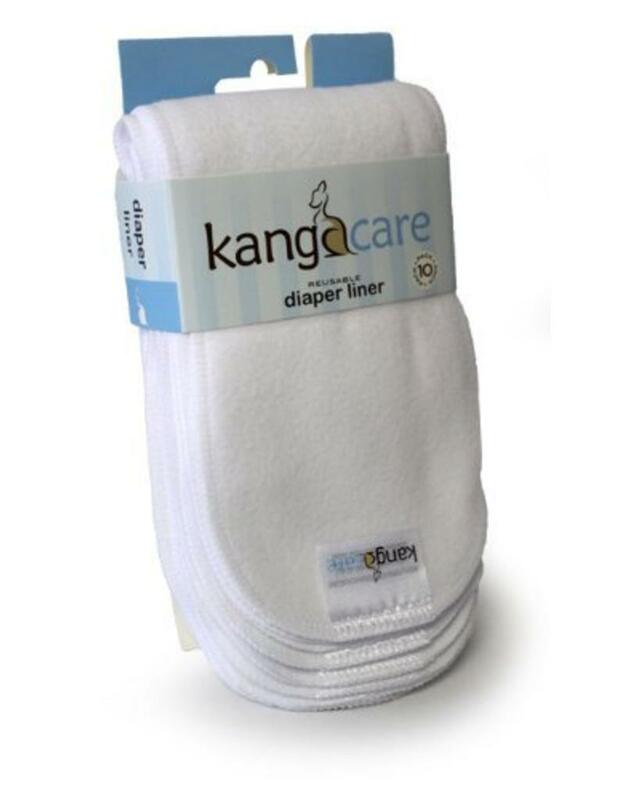 Kanga Care recommends using a liner with ALL DIAPER CREAMS, even if they promote that they are "cloth diaper safe". Perfectly Designed for the the Rump•a•rooz®. The liner fits between the inner gussets and does not compromise the function of the inner gussets critical feature. Made out of the same inner material as the Rump•a•rooz® and the Lil•Joeys. 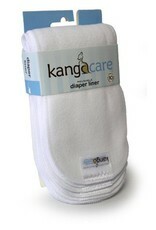 No-Pill, 100% hypo-allergenic microchamois.